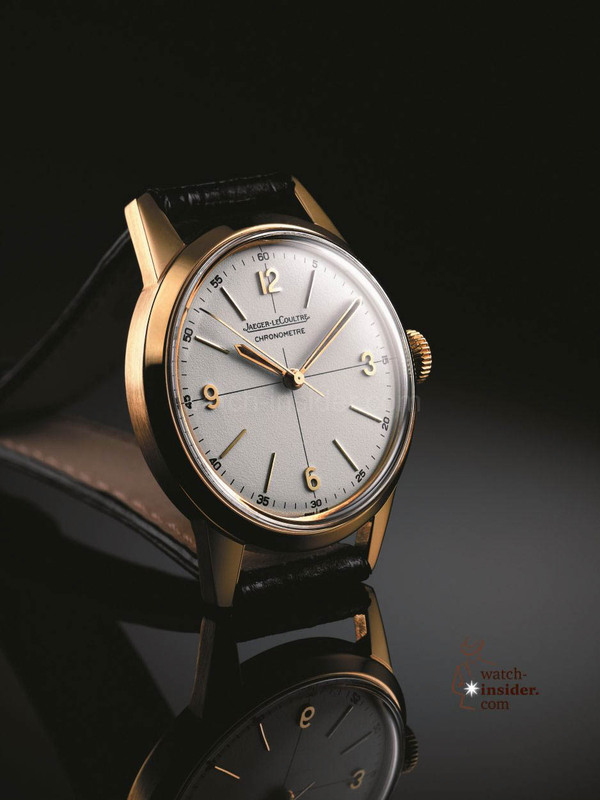 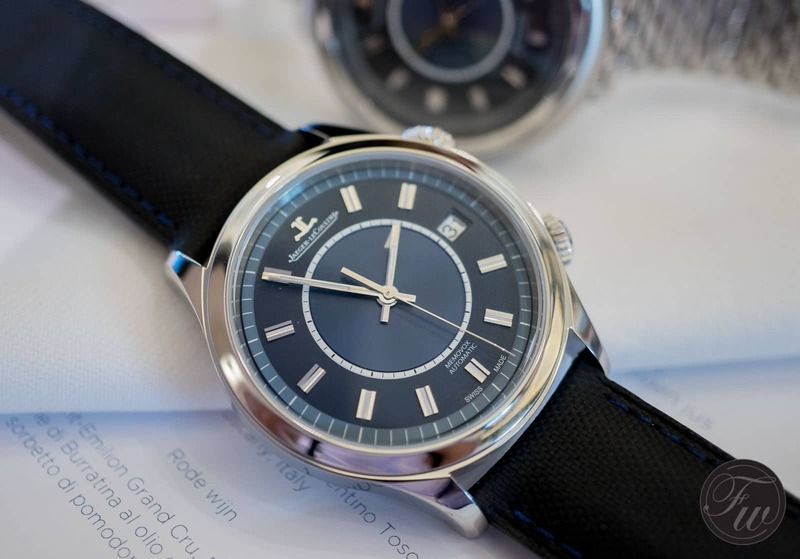 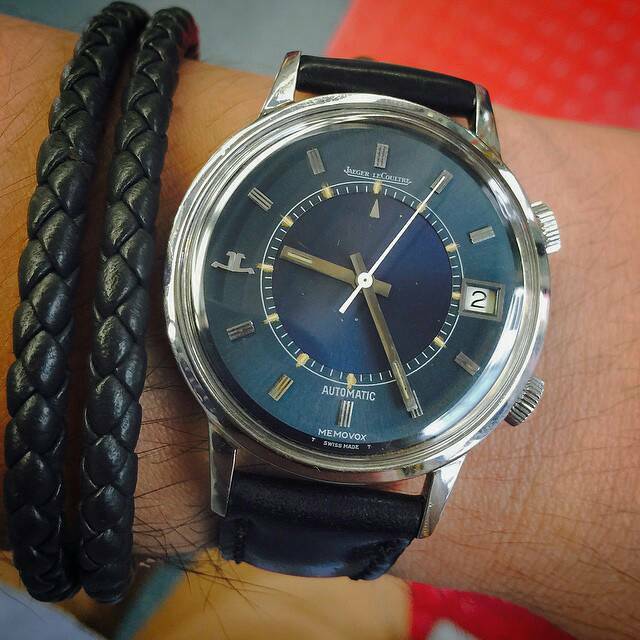 In 1950, the Jaeger-LeCoultre Master Memovox, equipped with the hand-held caliber 489, rang for the first time on the wrist. 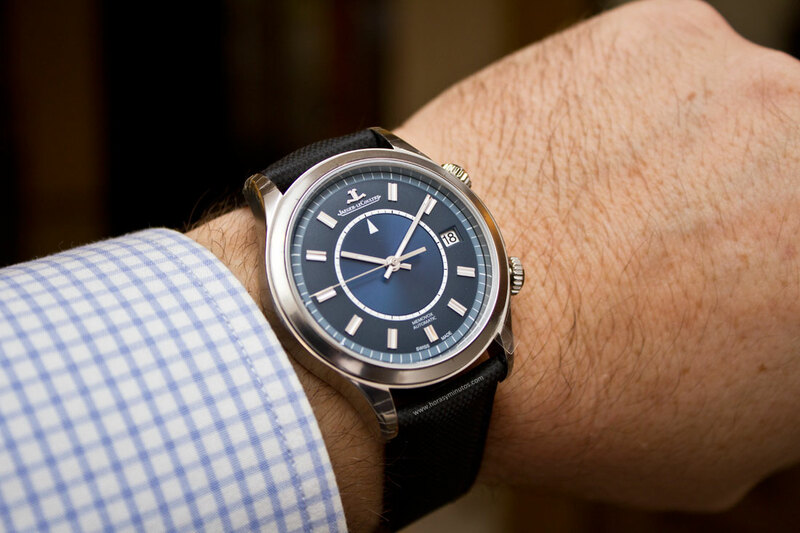 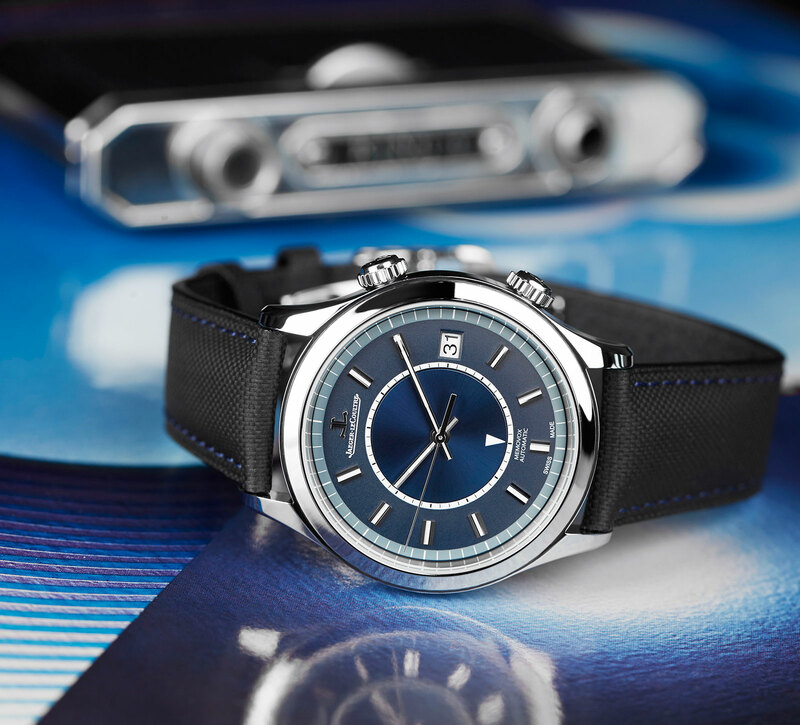 Six years later, the brand presented the world’s first automatic watch with alarm function. 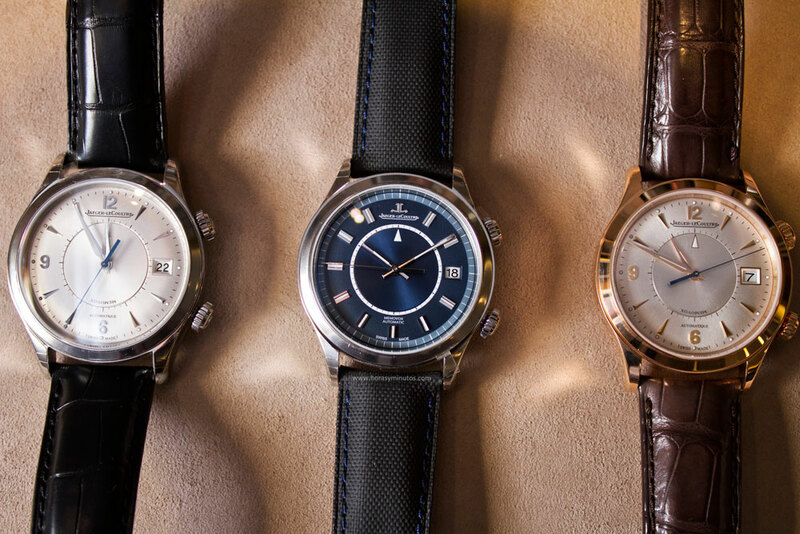 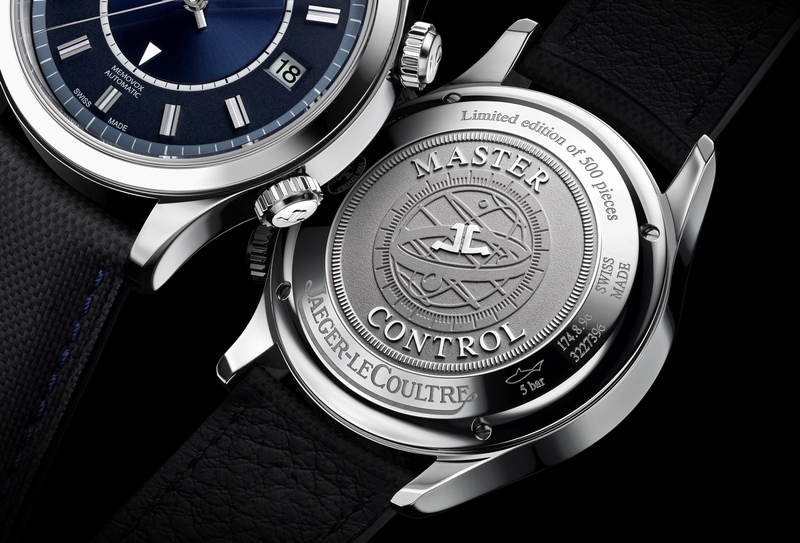 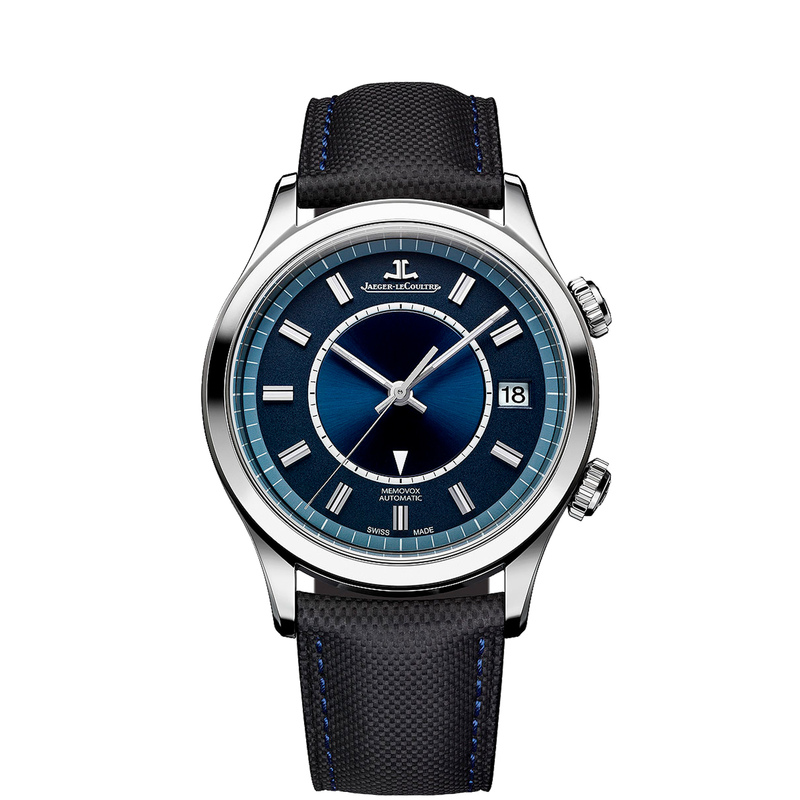 Reason enough for Jaeger-LeCoultre to celebrate this 60th anniversary with a limited edition of 500 copies of the Master Memovox. 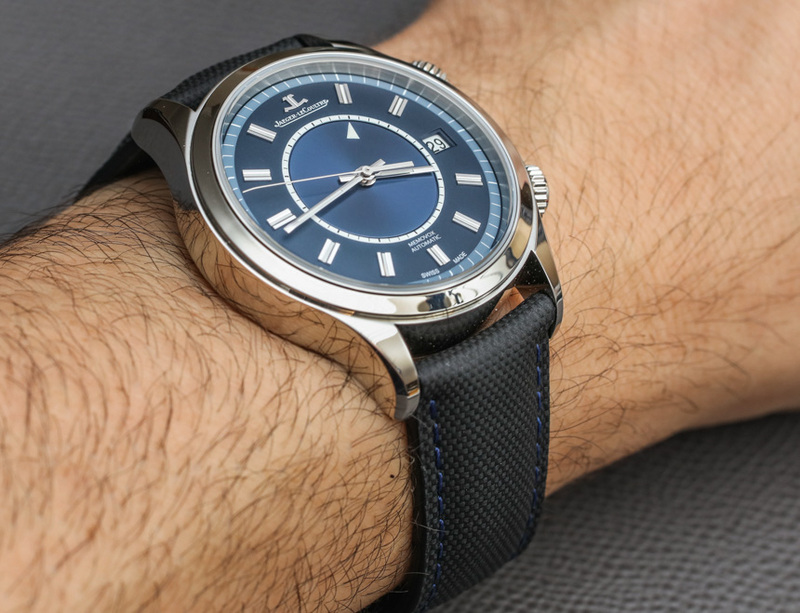 Visually, theMaster Memovox Boutique Edition is modeled on a model from the 1970s with a blue dial, applied hour markers and pens. 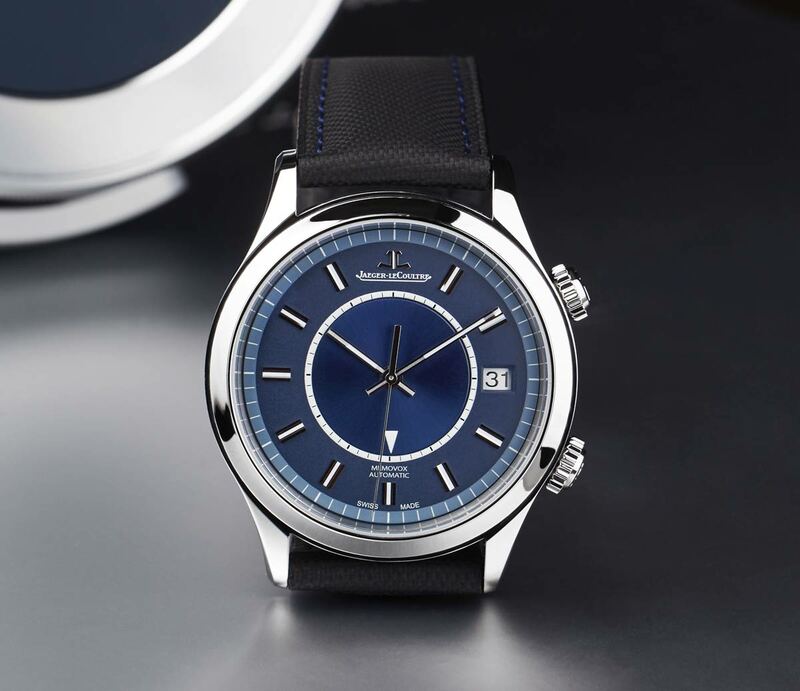 The automatic manufac- ture caliber 956 with ceramic ball bearings for the rotor now operates in the 40-millimeter-sized stainless steel watch with alarm function, which is only available in one of the 90 Jaeger-LeCoultre boutiques worldwide. 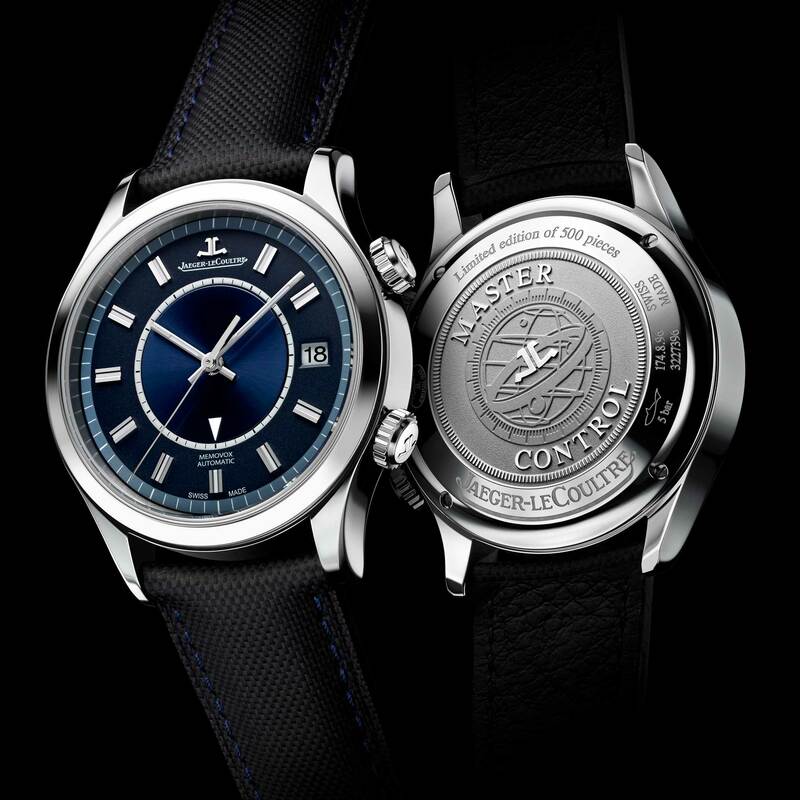 The watch can be operated by two crowns. 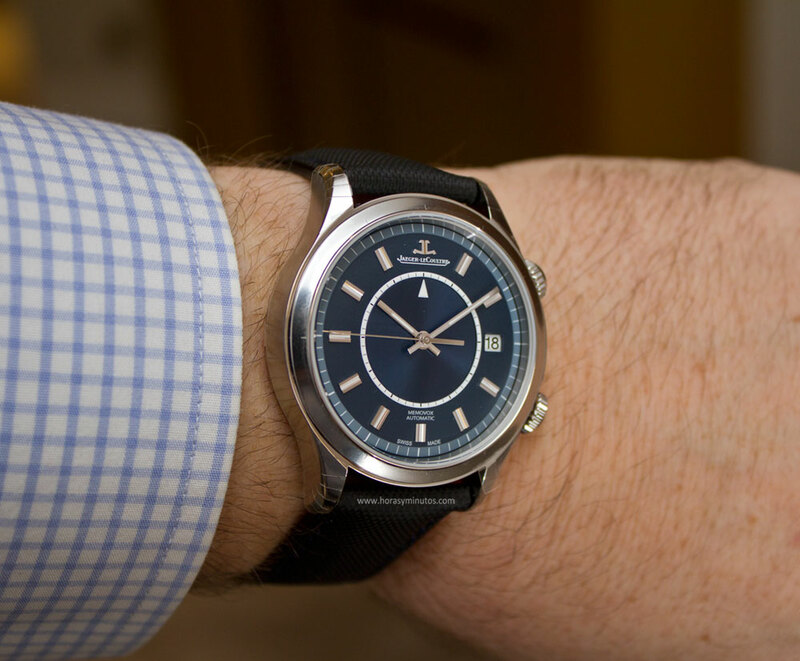 The upper crown is responsible for raising the alarm function, setting the alarm time and the date. 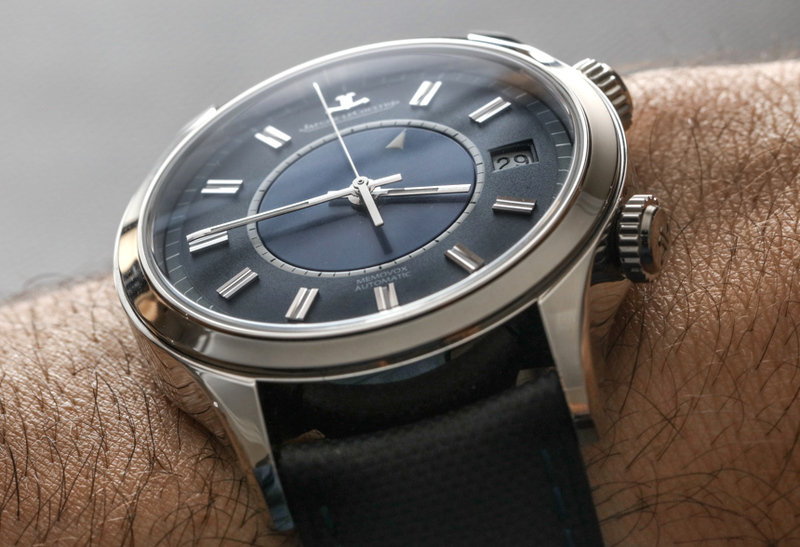 The latter is displayed in a window at three o’clock.The lower elevator crown is used to set the time. 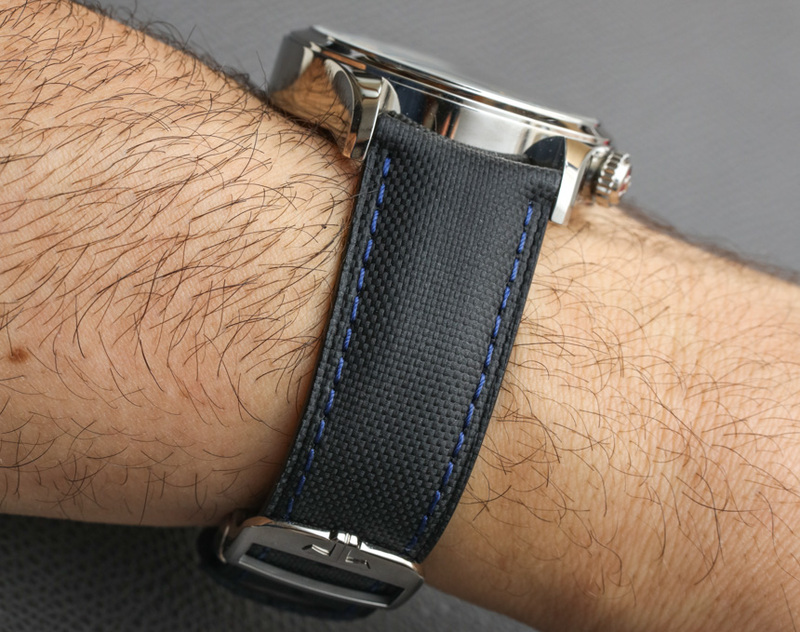 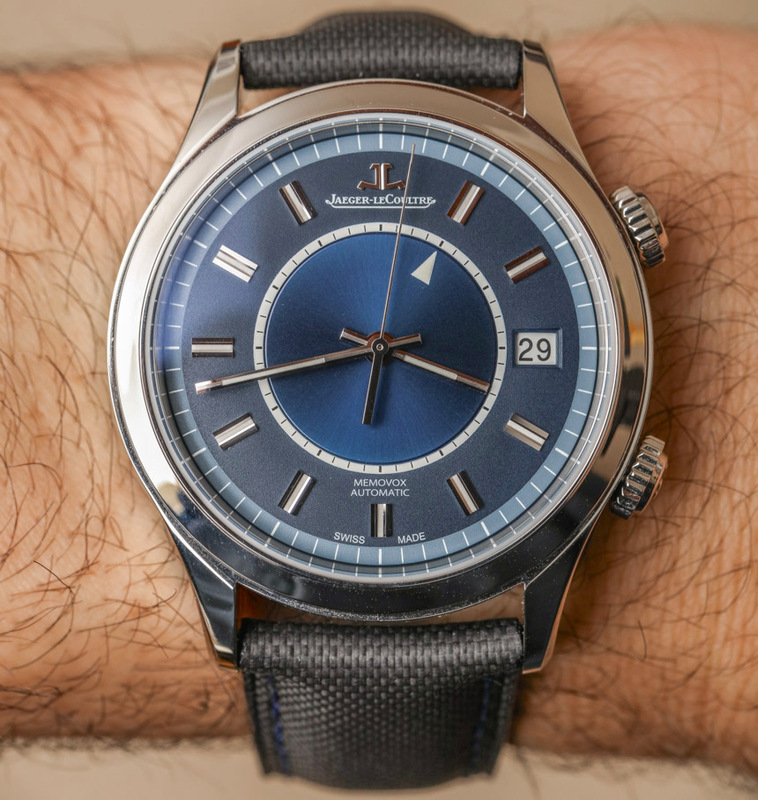 The watch is worn on a so-called “Trieste” bracelet in dark blue plaited cotton with light blue seam. 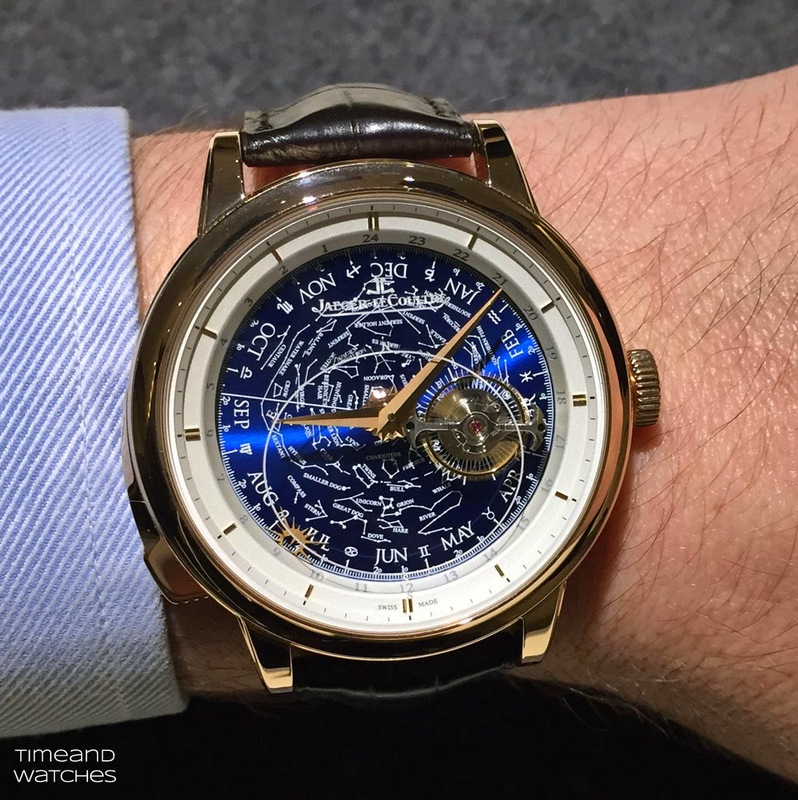 For 10,800 euros one can name one of the 500 copies.